WEEKEND WINNER! 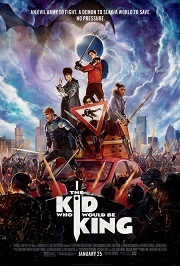 Great movie for youth and adults. Good principles and entertainment.